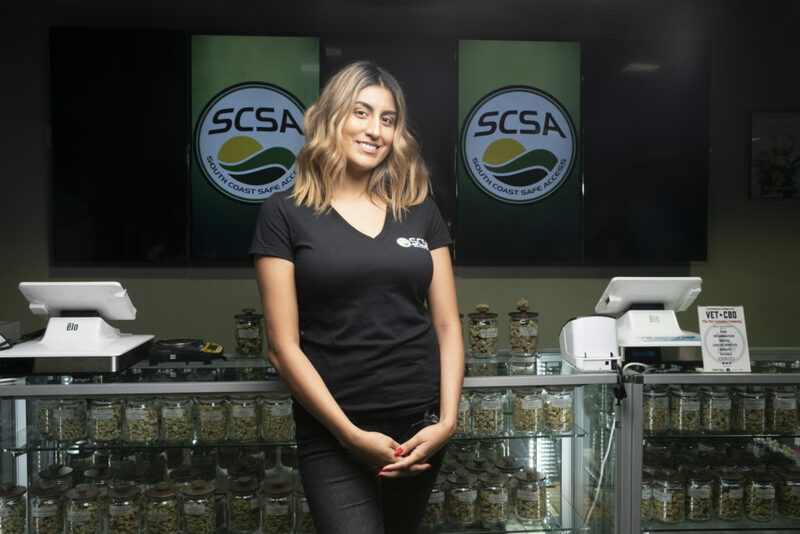 Our union family has been proud to help lead the development and stabilization of the emerging cannabis sector through our innovative Cannabis Workers Rising campaign, which has existed since 2010. We represent tens of thousands of cannabis workers across multiple states. UFCW members in the legal cannabis industry work in growing and cultivating facilities, manufacturing and processing facilities, and also in laboratories and dispensaries. The legal cannabis industry is a newly regulated market that can offer local communities jobs with strong wages and benefits that can’t be outsourced. The UFCW offers cannabis workers and business owners, along with patients and coalition allies, the opportunity to work together to accomplish shared goals. By crafting and supporting targeted legislative efforts, along with negotiating the best contracts for workers, we’ve been able to set high standards throughout the industry. Wherever cannabis is legalized, the UFCW is committed to building a successful industry with a thriving, diverse and skilled workforce. Jobs that pay better wages and provide better benefits—like the ones we represent—are vital to keeping our economy afloat and families out of poverty. Want to learn more about the UFCW’s work in the cannabis industry? Drop us a line!